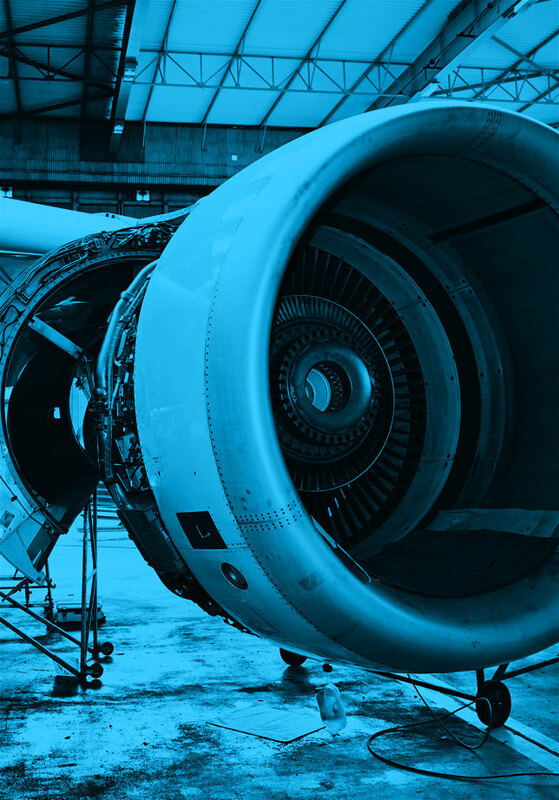 This project will complement and expand on the FAA’s existing software tools used to measure how policy and technology changes influence aviation’s environmental effects, in particular the interdependencies among noise, emissions, fuel burn, performance, and cost. 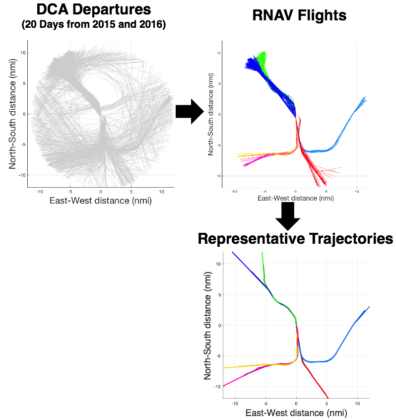 The analytical framework developed in this project uses fast models for aircraft-level performance, noise, and emissions, enabling broad scenario explorations and parametric analyses in environmental studies. This enables rapid system-level analysis relative to standard procedures at the cost of slightly reduced fidelity. This method involves pre-calculation of representative trajectories based on historical radar data and published procedures. Representative procedures are selected using a data-driven approach. The method developed in this project allows for the analysis of existing aircraft types as well as novel configurations or technology. Once a broad set of single-event impacts are calculated, grid summation, rotation, and superposition techniques are used to rapidly sum the impacts of individual operations and recover the overall impacts at an airport. This technique can be applied to many airports throughout the National Airspace System (NAS) in order to calculate system-wide environmental impacts accounting for localized population density and demographics.